Holiday Funfetti Shortbread Bites – quick & easy, sweet, crunchy bites are perfect for holidays. Christmas, New Year, Easter, Fourth of July – just make sure to match the sprinkles color with the holiday. I love quick and easy recipes. We usually spend last couple of days before the holiday preparing the food. 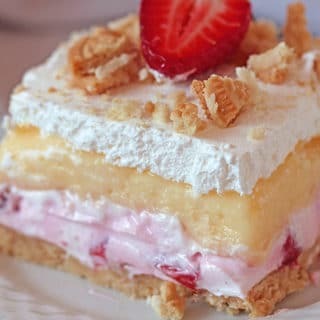 I love it when my kitchen smells of homemade food, desserts especially. The most delicious food is made with love and at home. We are looking forward to all those wonderful moments that are ahead of us, to those precious times spent with our families, friends and loved ones. 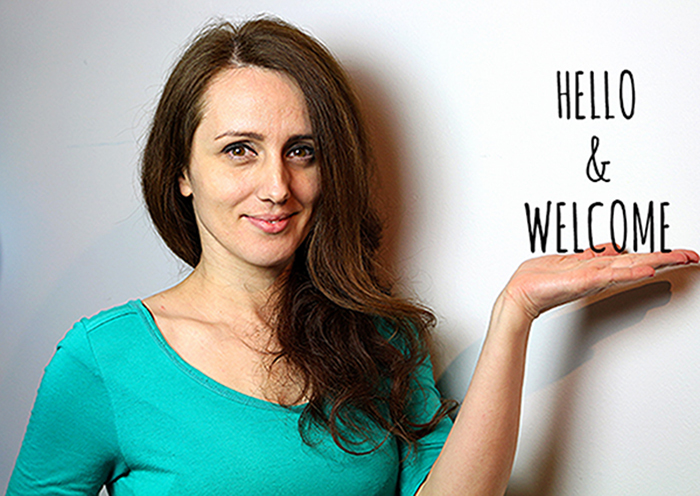 Since we are often in a hurry, finding time to organize and prepare everything is usually a problem. 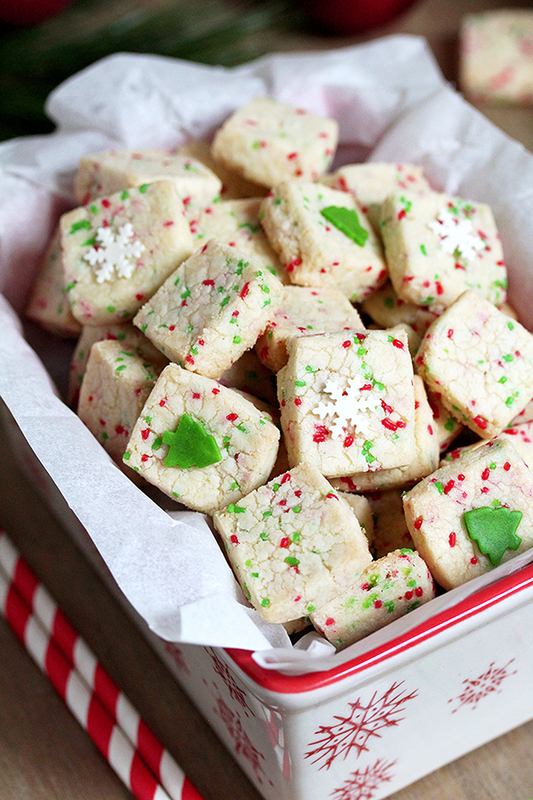 That´s why quick and easy recipes, like Holiday Funfetti Shortbread Bites are so popular. A few simple ingredients, some free time and these tasty bites are ready. 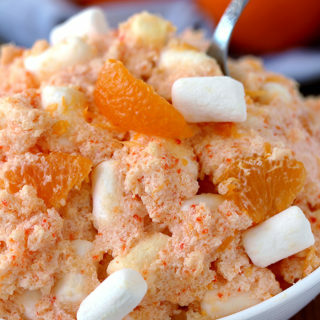 You don´t need any special experience in making sweets to prepare them – they are so easy to make. 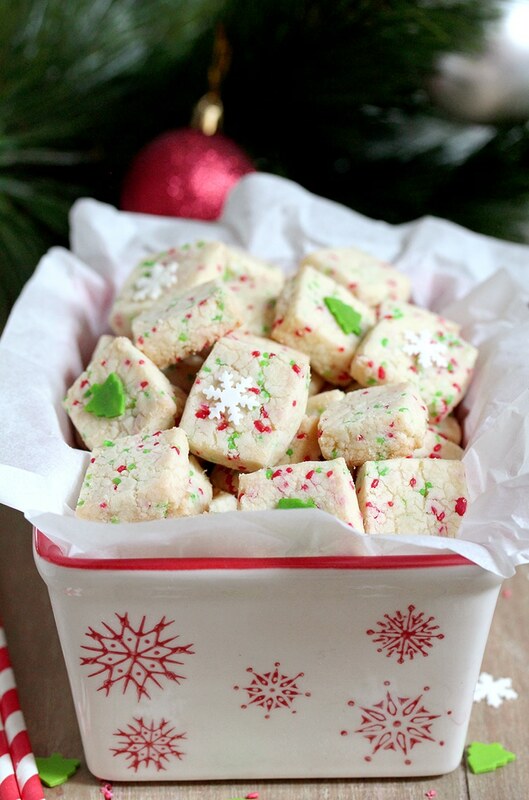 Holiday Funfetti Shortbread Bites will complete the holiday atmosphere in your home. Everyone likes their size. 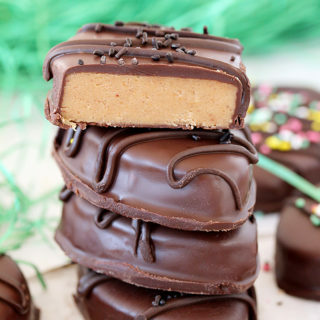 Serve them in decorated bowls or boxes and enjoy their simple, yet wonderful taste. 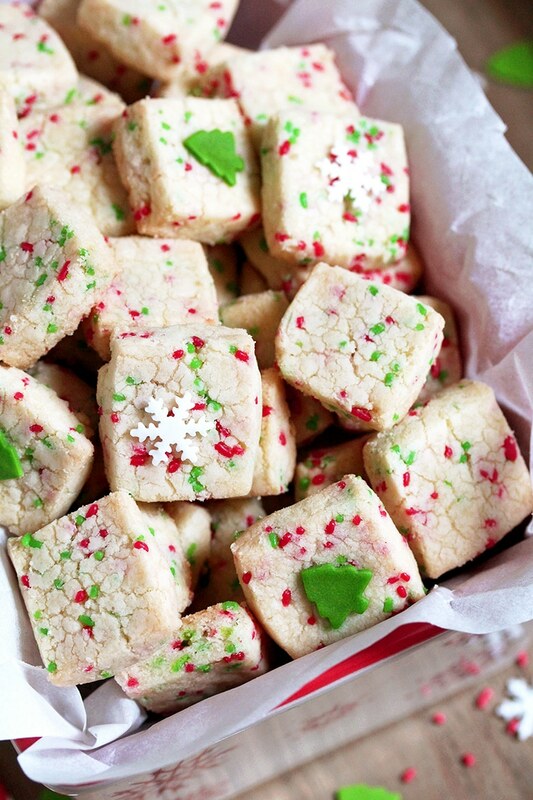 What do you need to make Holiday Funfetti Shortbread Bites? All purpose flour, powdered sugar, vanilla extract, unsalted butter, sprinkle and salt. 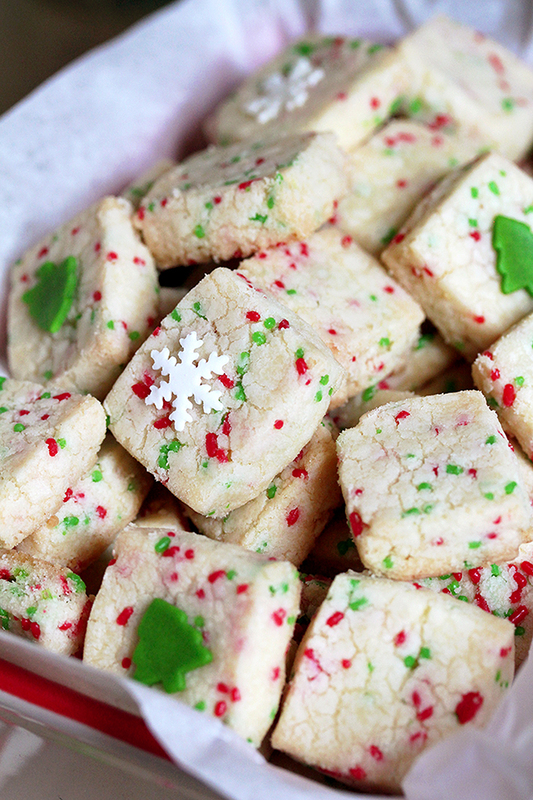 How to make Holiday Funfetti Shortbread Bites? Coat with butter and line with parchment paper both the sides and bottom of the 8 x 8 inch baking pan. In a large dish beat butter and sugar at medium speed for around 2 minutes, until creamy. Mix in vanilla extract. Lower the speed and beat some more slowly adding flour and salt, until it becomes crumbly. Add sprinkles and beat until dough begins to come together. Press it into 8 x 8 inch baking pan coated with butter and lined with parchment paper. Chill 30 min. Preheat the oven to 325 F. Line a large sheet pan with parchment paper. Take the dough out of the fridge. Take the dough out of the pan, using parchment paper. Cut it with a big knife or a pizza cutter into ½ inch squares. Place them in the sheet pan, ½ inch apart. Bake for 12-15 min. Take out of the oven and leave in the sheet pan for a couple of minutes to cool. If you like good Christmas cookies, please check Christmas Sugar Cookies with Cream Cheese Frosting, Christmas Chocolate Crinkle Cookies and Christmas Tree Mint Cookies. If you ran out of ideas on how to make your holidays sweeter, take a look at Holiday Red Velvet Kiss Cookies and Holiday Maraschino Cherry Shortbread Cookies. 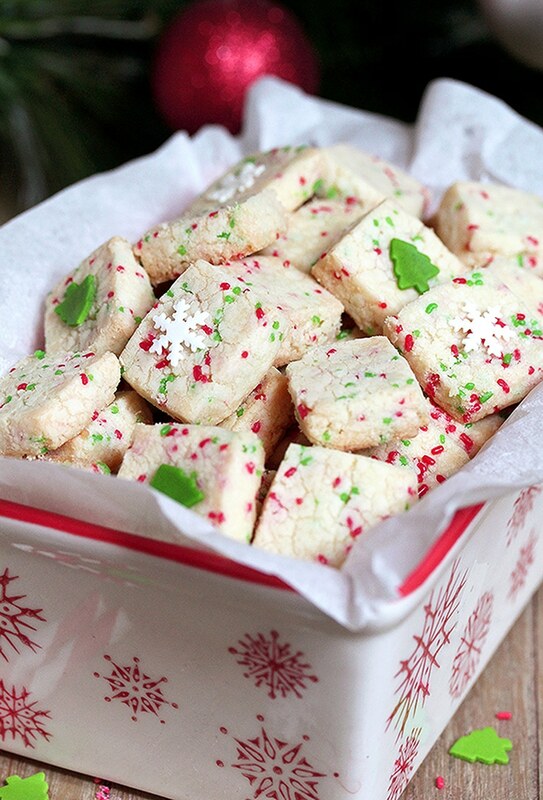 Holiday Funfetti Shortbread Bites – quick & easy, sweet, crunchy bites are perfect for holidays. Christmas, New Year, Easter, Fourth of July- just make sure to match the sprinkles color with the holiday. Butter the bottom and sides of an 8 x 8 - inch pan,and line with parchment paper. In a large dish beat butter and sugar at medium speed for about 2 minutes, until creamy. Mix in vanilla extract. Lower the speed and beat some more, slowly adding flour and salt, until it becomes crumbly. Add sprinkles and beat until dough begins to come together. Spread evenly into the dish, already prepared, then press firmly with a hard object to make flat, solid layer. Chill 30 minutes. Meanwhile, preheat the oven to 325 F. Line a large sheet pan with parchment paper. Take the dough out of the fridge and out of the pan, using parchment paper. Cut it with a big knife or pizza cutter into ½ inch squares. Place the bites in the sheet pan, ½ inch apart. Bake them for 12-15 minutes or until they start becoming brown at the bottom. Take out of the oven and leave in the sheet pan to cool for a few minutes. What do you mean by sprinkles. Is it colored sugar? When you say sprinkles I think of the little tiny candies that are rectangular shaped.